Don't know if that picture worked? 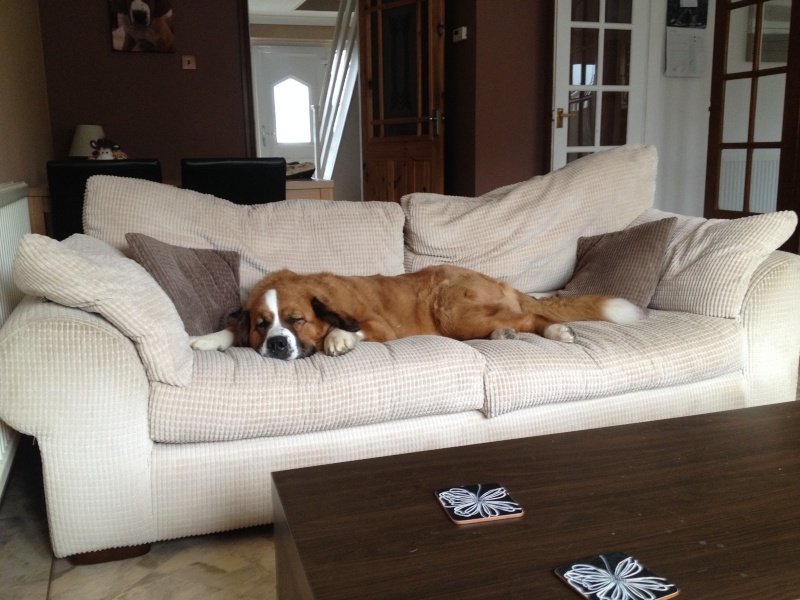 awww bless her, lovely clean sofa!!!! Haha it's only a clean sofa because I only washed the covers last week! It won't stay clean for long! !